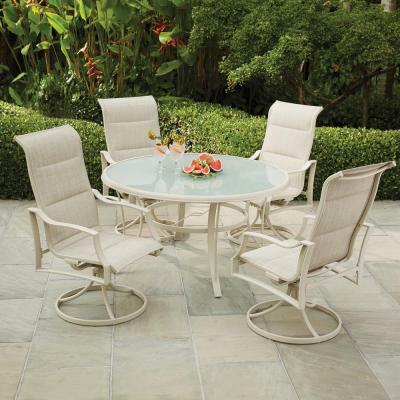 Make your outdoor space polished and sophisticated with the Statesville collection. 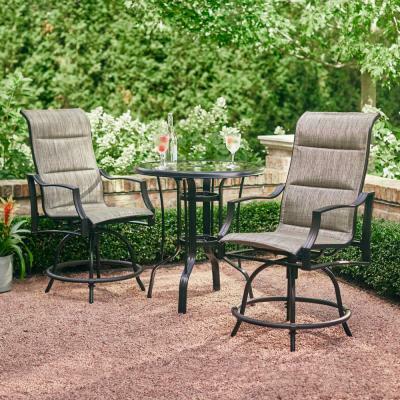 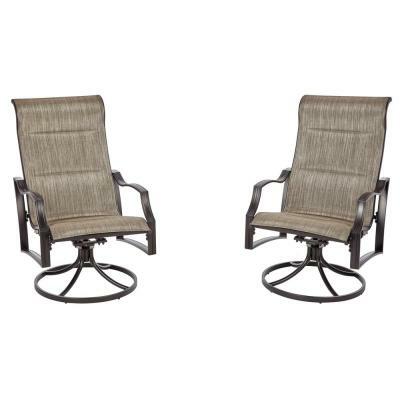 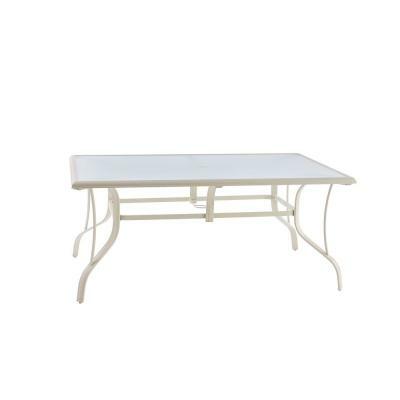 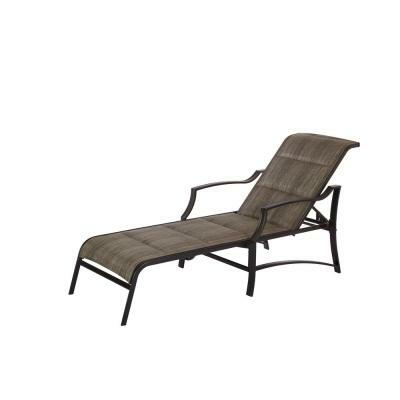 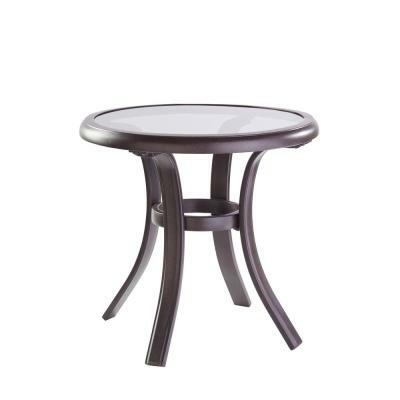 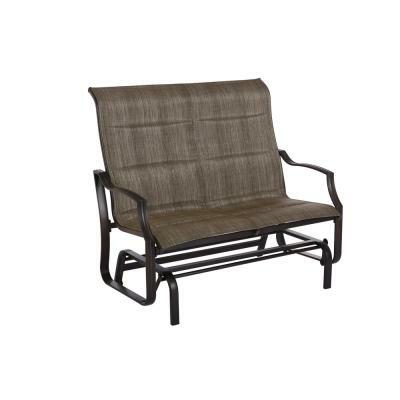 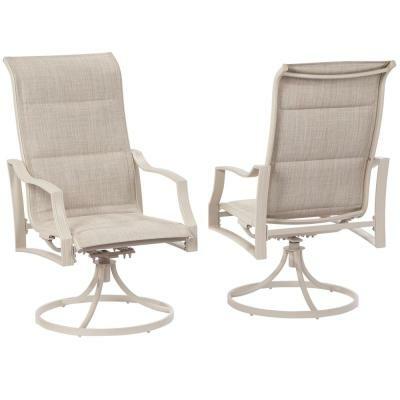 The items in this collection have a rust-proof aluminum frame, in both dark and light finishes. 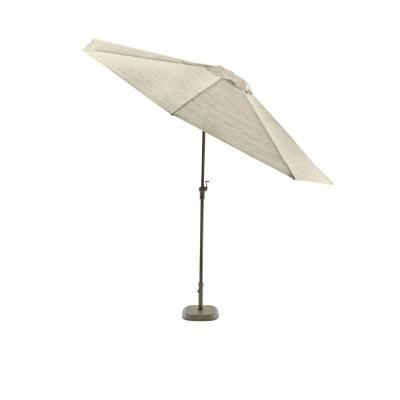 The UV protected, padded sling fabric makes this collection not only stylish, but durable for seasons to come. 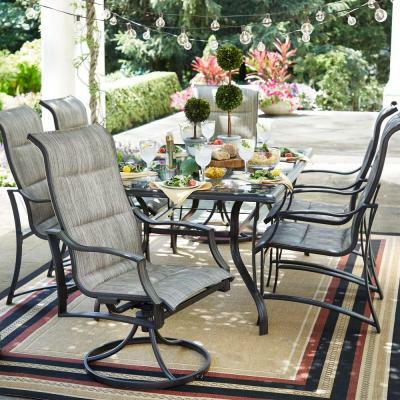 Pick from the different options below to fit your perfect outdoor space and style.